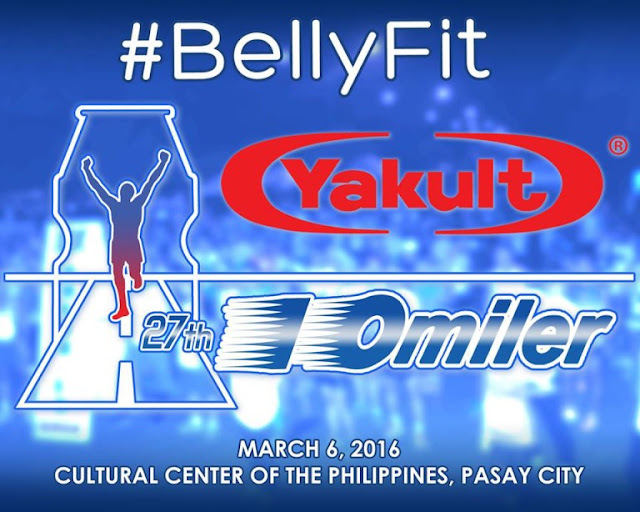 I ran 16k in the 27th Yakult 10-Miler Run at Cultural Center of the Philippines Complex on March 6. This was my first run in a Yakult 10-Miler Run, which is the longest running 10-mile run in the country. The registration was only 500 pesos for the 16k. It should have been a red flag for me but I have joined free runs before which were good enough. The route were not good and I'd say dangerous. There were a lot of people and some vehicles on the road and there weren't many race marshalls. There were also a lot of runners not wearing the official singlets. Some were obviously not part of the run as they don't even have the bibs. In the early part of the run, a runner bumped into a vendor selling something with a light. These non-runners were so visible but there are nobody implenting any rules. Based from Runtastic, I finished 15.99 km in 2:19:30. Joining this run is the worst decision I have made this year. Hopefully, my next runs will be better. This is now my second 16k and third run for 2016. I'm still hoping I can run more this year.